The first season back in the Football League saw some huge attendances at Priestfield and the fans certainly saw plenty of goals with Gills winning 9-4 at home to Exeter but losing 2-9 away to Nottingham Forest. The home game with Millwall attracted the record attendance for a home league match (20,128) and most of those fans went home happy as the Gills won 4-3. Scoring goals wasn't a problem (Dave Thomas was the leading scorer with 19) but conceeding over 100 goals for the first time ever meant the team would finish the season 3rd from bottom. 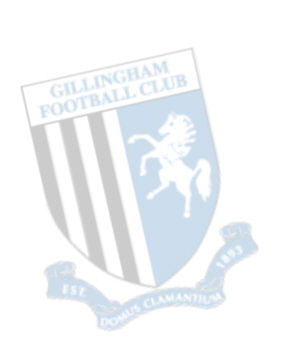 An excellent start to the season saw the Gills sitting near the top of the table at the start of December. However 10 succesive defeats meant that once again they would be struggling at the bottom of the table. They had to win the last game of the season against Bristol City to finish above Exeter and ensure that they would not have to apply for re-election and they did it in style by winning 5-0. 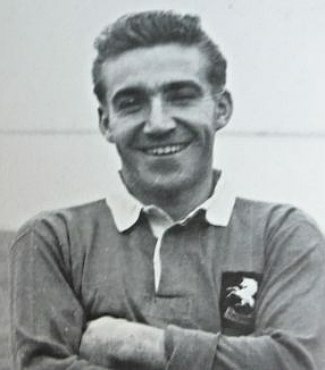 Dave Thomas scored 2 in that match but it was his strike partner Derek Lewis who was the star of the season scoring 22 goals in 28 appearances by February. The top clubs soon came calling though and he signed for 1st Division Preston North End straight after scoring 2 goals in the 4-4 draw with Crystal Palace. Sadly he died the following year from a brain haemorrhage aged just 24. After sitting comfortably in mid-table for most of the season another slump towards the end of the season meant they had to win the last home game of the season to avoid re-election. This time Watford were beaten 2-1 and they finished one place higher than the previous season. After Derek Lewis left the previous season scoring goals was begining to be a problem and the total of 55 was the lowest in the division. Jimmy Scarth didn't have a problem in the home game against Leyton Orient though as he scored 3 goals in just over 2 minutes - the fastest Football League hat trick ever. There was to be no slump this season as the Gills stayed in the top half of table for most of the campaign. They actually finished in 10th place with their highest ever Football League points total of 48. 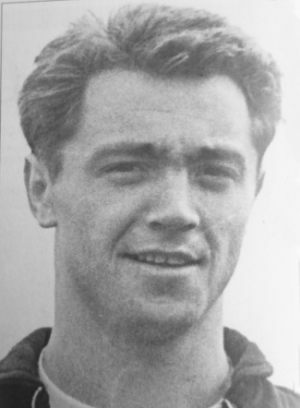 Several new players were signed - among them Billy Millar, Ernie Morgan and Billy Evans. This was to be the clubs best ever season in the Football League as they finished in 4th place with 55 points. By December it looked as though mid-table was the best they could hope for but a 4-1 away victory at eventual champions Bristol City began a run of 7 successive wins. 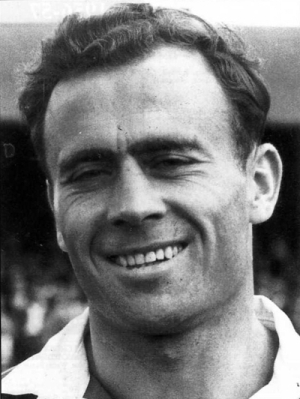 For the first time since returning to the Football League they scored more gaols than they conceded and the man mainly responsible for that was centre forward Ernie Morgan who scored a club record of 31 goals. The only slight disappointment was losing to Reading in the FA Cup 2nd Round replay as the winners of the tie had been drawn to play Manchester Utd at home. After the previous 3 seasons this turned out to be something of a let down as they finished in 22nd place just one point above the re-election spot. 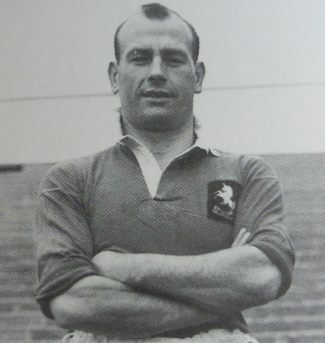 Jim Taylor started the season in fine form scoring 13 in 9 games but it didn't last and once again the Gills ended up as lowest scoring team in the division with just 51 goals. The defence wasn't much better either as they let in 81. 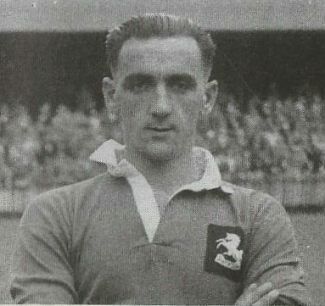 Long Serving Charlie Marks played his last game for the club in the 5-0 defeat at QPR. He had been with the club for 14 years and made 465 appearances in all competitions. 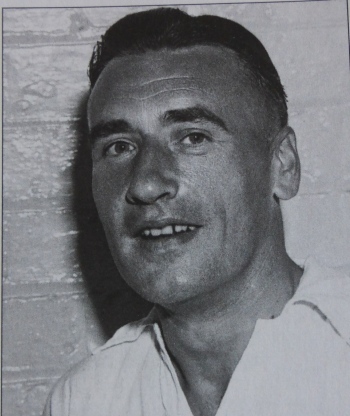 He famously burst the net when scoring from a penalty against Northampton in 1956. The target for this season was primarily to finish in the top 12 and therefore compete in the newly formed Divsion 3 in the following season. Unfortunately it was obvious from the start that was going to be uphill task. They eventually finshed 3rd from bottom - enough to avoid re-election but it meant next season they would be playing in the 4th Division. In the FA Cup though it was a different story as they thrashed non-league Gorleston 10-1 in the first round with Ron Saunders scoring 5. Millwall were then soundly beaten 6-1 in the 2nd round replay but despite putting up a good performance in the 3rd round they went down 2-0 away to first division Nottingham Forest. 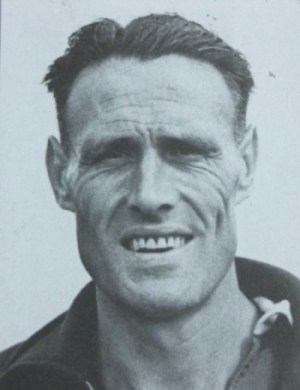 Manager Archie Clark was replaced by Harry Barratt while travelling on the train to the away game at Shrewsbury. Archie had been in charge at Priestfield since 1939. 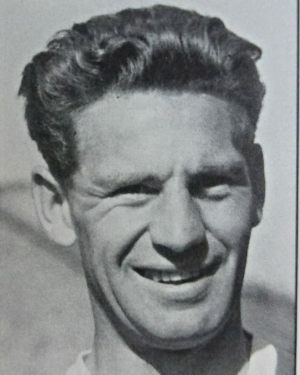 Manager Harry Barrett's first full season in charge proved to be a reasonable one by the standards of the previous 2 campaigns. Goals were fairly easy to come by mainly due to the pairing up front of Johnny Edgar (who scored 4 goals in the home win against Barrow) and Pat Terry. 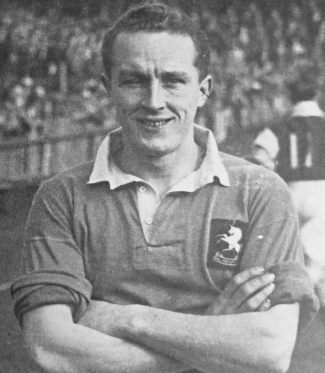 Several new players were signed to replace the old guard - among them were Gordon Pulley and Denis Hunt, both of whom were to give many long years of valuable service. One drawback of playing in Division 4 though were the long tiring trips up north and the expense that went with that. Another good season under Harry Barrett saw the team finish in 7th place. 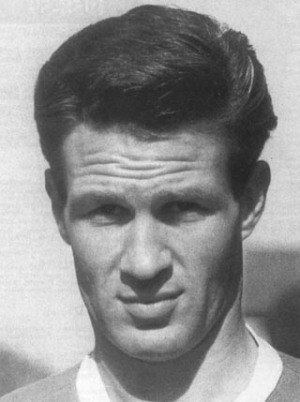 Pat Terry was again among the goals scoring a hat trick in the first game of the season against Gateshead. They did reach the third round of the FA Cup but lost at home 4-1 to a very strong Swansea side.